InXile CEO and Interplay founder Brian Fargo has revealed that he hopes to start a Kickstarter to fund a sequel to the 1988 RPG Wasteland, a title which served as the predecessor to the popular Fallout series. Speaking to consumer game site IGN, Fargo said he was inspired by the astronomical success of Double Fine's recent Kickstarter, and now he wants to try this type of fundraising for himself. He noted, however, that while he does not have a set budget, a new Wasteland title could require more than $1 million to produce -- a sum much higher than Double Fine's initial goal of $400,000. 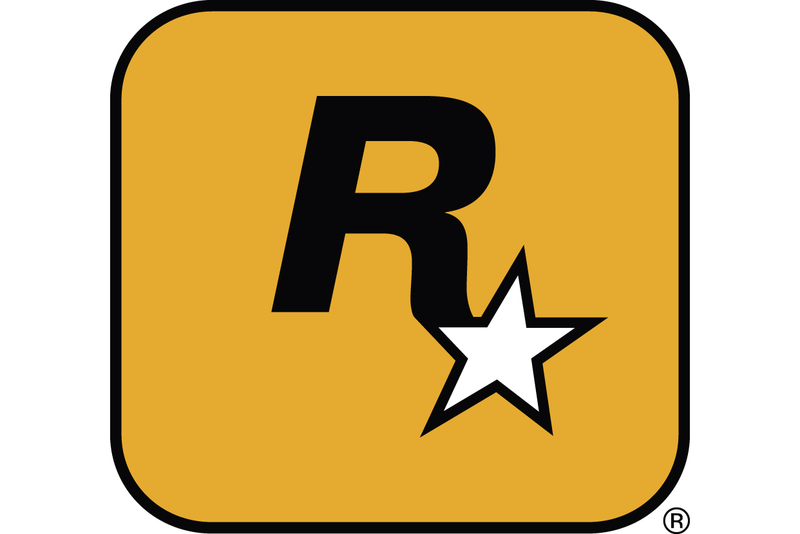 Specific details about the game itself are also scarce, but Fargo said that if the game receives enough funding, it will remain "faithful to its roots." He explained that since he game will not be tied to a publisher, he and the team at InXile will have more freedom to create a game for dedicated Wasteland fans, rather than a large-scale, mainstream audience. While a number of details have yet to fall into place, Fargo said he hopes to launch the Kickstarter within the next month.